Power vs. Bells and Whistles: What do You Need in an Entry-Level DSLR? Let's start with the most basic fact: entry-level cameras are designed for people who may or may not want to become photographers in the strictest sense of the word. They're a relatively low-cost alternative to full-featured, professional-level cameras that require a serious monetary commitment to own. That being the case, what makes up a good entry-level DSLR camera? 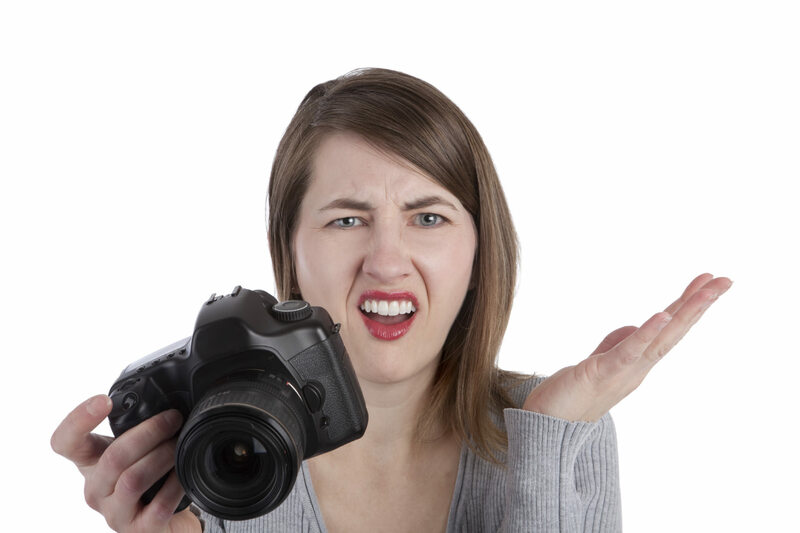 Ask 10 photographers that question and you'll probably get 10 different answers. I think you'll find, though, that most will agree there's always a compromise when you buy entry-level. It's expected and accepted. The difference is in what's sacrificed and how it affects your photographic experience. I'm going to share what I think is most important in a low-cost DSLR and why, as food for thought for anyone looking to buy his or her first digital camera. For qualification, purposes, I'll say that my transition from SLR to DSLR began with a 4 megapixel Olympus E-10, more years ago than I care to count. In my opinion, a beginner's DSLR camera should have 4 things above all: high resolution (lotsa' megapixels), a fast processor, high ISO capability and a good, basic AF system. Why do I think it narrows down to those items? Because I think it gives a novice everything necessary to explore the advantages of digital SLR photography as well as the capability to create very high quality images while learning the photographic craft. Most of the other features are either “fluff” or conveniences that may be of use, but not critical to the process. Interestingly enough, one of the cameras that I think fits well in the hands of aspiring photographers was introduced in 2014 and is on the bottom of Nikon's entry-level list. It's powerful, fast, basic and very affordable. 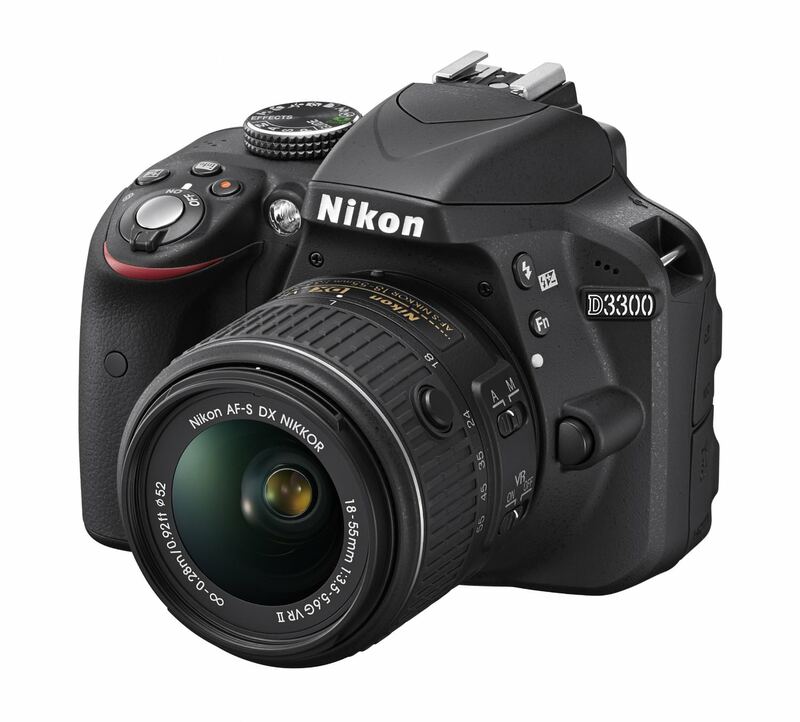 The D3300 has everything needed to create stunning images and more, without a lot of extras, and can be had, with a lens, at a price that most any novice can manage. That's even more than I've listed in my criteria, and without all those “bells and whistles”, you'll be up to speed on how to use this little gem in no time. It's Nikon's low-cost, workhorse of a crop-sensor camera and it's a pretty darn good solution if you want to learn to shoot with the big boys. Take a look at this D3300 camera and lens package from KEH Camera and see if it doesn't convince you that this little beast of a DSLR is one of the best options available for first-timers.